Charted October 1, 1924 by The Grand Lodge of Virginia. 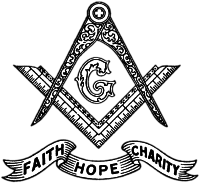 This is the official website of Yorktown Lodge No. 205.